I am delighted to announce that I have a new book deal! My debut novel The Second Love Of My Life was published last year and it hasn’t been an easy journey securing another book deal. I have had some lovely messages from people who enjoyed my debut eager to hear news of my next one and finally I can tell you all about it. 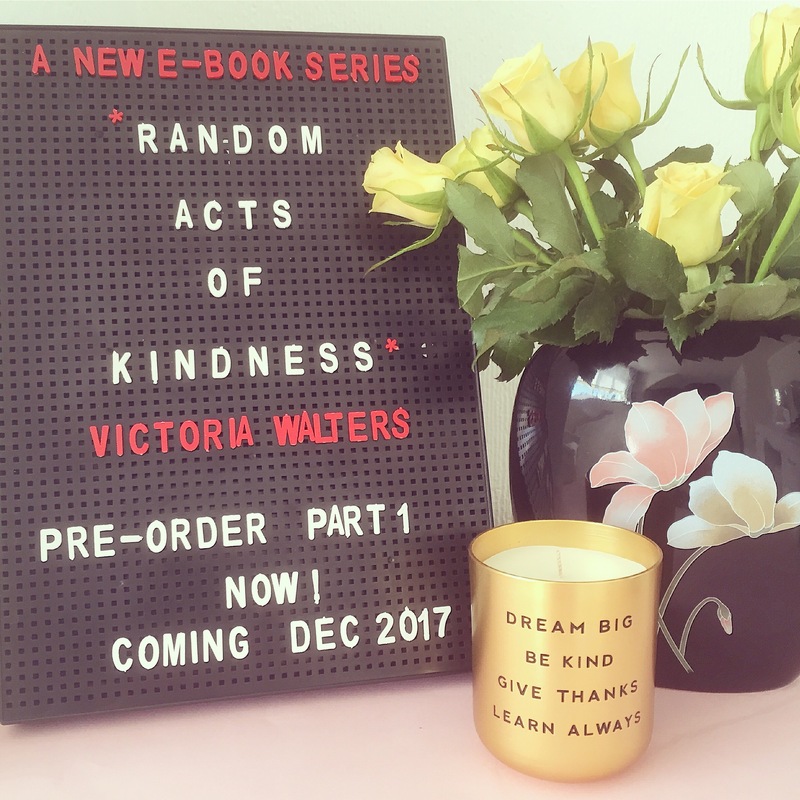 Random Acts Of Kindness will be my next book and it is being serialised in four parts digitally, which means you get to read the first quarter really quickly – you can download it THIS Decmeber! For a book about kindness, it’s inception was pretty perfect really. An editor at Simon and Schuster who I had worked with when I won a short story competition got in touch with my agent to discuss working with me again. It was lovely that she remembered me and my writing and was keen to bring me back on board. We met and talked about ideas for a story and we came up with the concept of kindness as something we’d like to work on together. So her act of kindness has turned into a series about kindness! In the same week the deal was announced, I had more opportunty to receive the kindness from strangers. Someone drove into the back of my car at a red light and caused a huge crash. There were police, ambulances and the fire brigade at the scene and I was taken to hospital as they were worried about my neck. Thankfully there was no serous damage but I’m been very stiff and sore and been emotionally in shock since, and I still can’t believe it happened. My car is a write-off. I’m writing this post on my sofa trying to rest and feel a bit less sorry for myself. I am so happy I have my new book to look forward to. I definitely experienced a lot of kindness after the crash which may appear in the series from the emergency services to the driver of the car in front of mine who was shunted too, which helped as did all the congratulations I had on social media about the new book. It really has been a tough year and to be honest I did think that my writing career may have stalled indefinitely. Giving up felt not only an easy option at points but once that I should make. Maybe I should go back to a more stable and less stressful job, I thought, maybe I wasn’t good enough to be an author. But I kept trying because I love to write and I didn’t want to give up on my dream, and at last that has paid off. It’s scary though. As a writer, so much is out of my control. All I can do is keep writing stories and hope that someone will want to read them. And I really hope you will enjoy reading this one. Kindness is most definitely needed in the world right now so it feels like a very timely book to be writing. 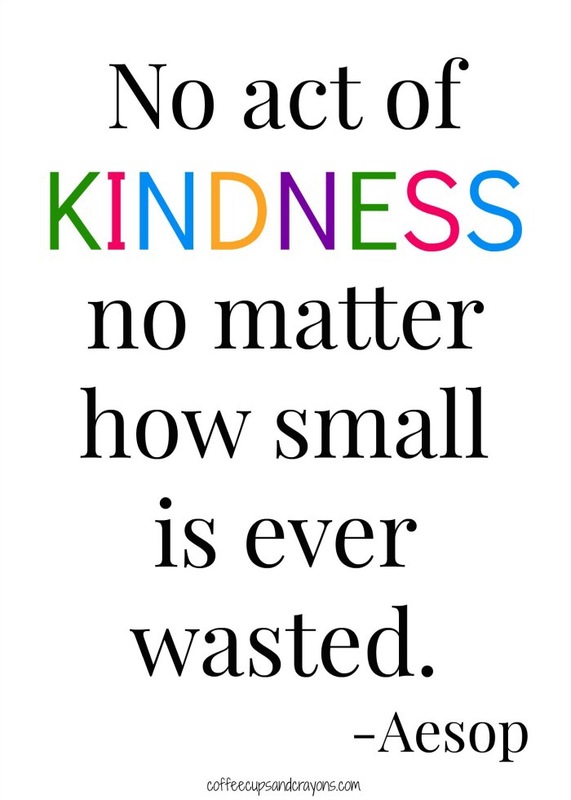 I would love to hear about any acts of kindness you have received recently and I’m sure I’ll be talking lots more about kindness on here and the new series as we get closer to publication date. If you ever have any writing questions, please do get in touch and I can post some advice on here too. This blog has felt rather neglected lately so I would love to revive it with your help. Your determination to succeed is an inspiration. I’m so looking forward to your new book. We can never have too much kindness in our lives, so I shall be cheering your book along!